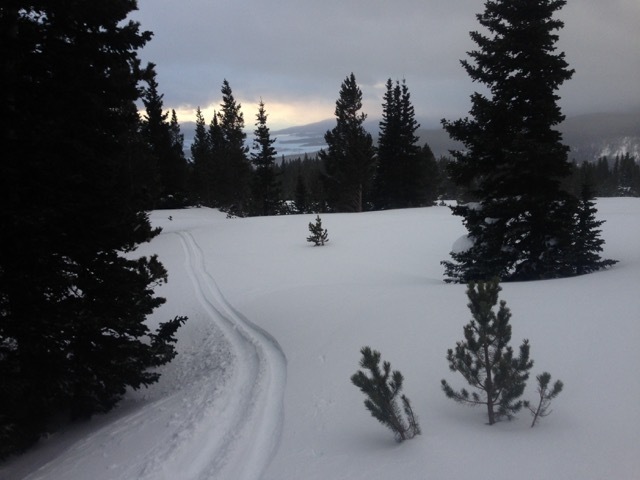 To say that Colorado is legendary for it’s skiing is an understatement. The Rocky Mountains provide the perfect backdrop for some of the most iconic routes and lines in the world. It’s long distances, big mountains, and hundreds of miles of wilderness makes for one of the most stunning ski destinations on the planet. To see the best of Colorado’s ski country is to embark on a multi-day tour, whether it’s hut-to-hut, or traversing some of the state’s most classic routes. 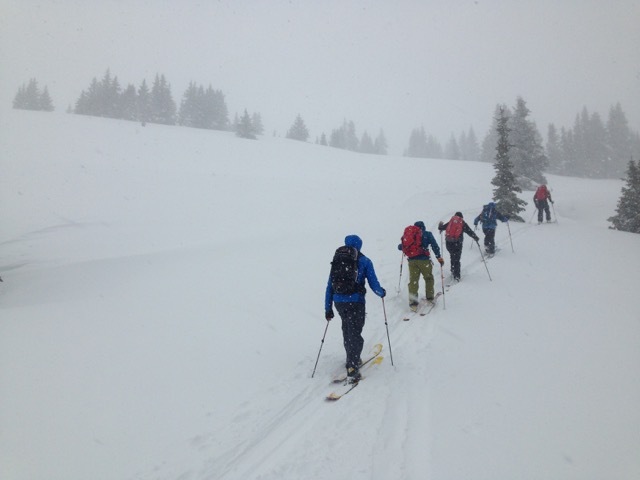 Check out some of our favorite multi-day ski tours. Utilized as an unofficial training route by the famed 10th Mountain Division, the Commando Run helped prepare this specialized troop unit as they prepared to fight in the high alpine environments of France and Italy during World War II. Gaining over 2500 feet in 9 miles, the trail starts at one of the famed 10th Mountain Division backcountry huts. The trail starts at the northern end of the Sawatch Range at Shrine Pass and climbs steadily to above 11,000-feet, where skiers will enjoy expansive views across the range including Mount of the Holy Cross. From here you’ll have the opportunity to ski the bowls at Vail Mountain Resort or ski north into the town of Vail. Surrounded by dense forests and big peaks, Betty Bear Hut and Skinner Hut set just off Hagerman Pass with plenty of options for spectacular backcountry skiing. These two huts are some of Colorado’s most beloved, sleeping up to 16 people in stocked rooms with common eating and drinking areas. 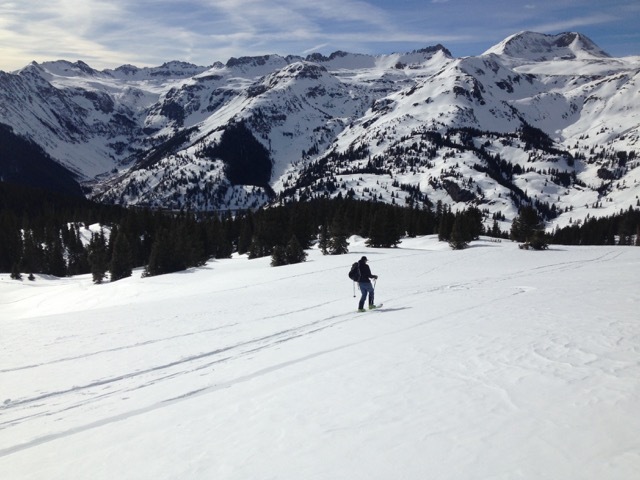 The nearby pass features fun glade runs and large open bowls with plenty of moderate to steep ski options. For skiers or snowshoers, Betty Bear and Skinner are two of the most sought after backcountry accommodations in the state. The Gore Range is one of Colorado’s more secluded and mysterious ranges, with a jagged landscape that rises for over 60-miles through Grand and Summit Counties. Set in the Eagles Nest Wilderness, these peaks offer some of the most technically challenging and spectacular ski ascents and descents on this side of the state. Set at the heart of the range, the Eiseman Hut provides the perfect base camp for exploring this extraordinary range. From here you’ll have access to challenging lines, many that aren’t accessible without the use of climbing tools. From steep couloirs to charge down and jagged traverses, the Gore Range is for the tried and true ski mountaineer who is looking for the next great challenge. Father Dyer was a preacher from Ohio who in his later years and rapidly failing health was determined to see Pikes Peak and the Rocky Mountains. Dyer worked at the Buckskin Joe Mining Camp in the mid 19th century and took a second job delivering mail across the mosquito range to Leadville. 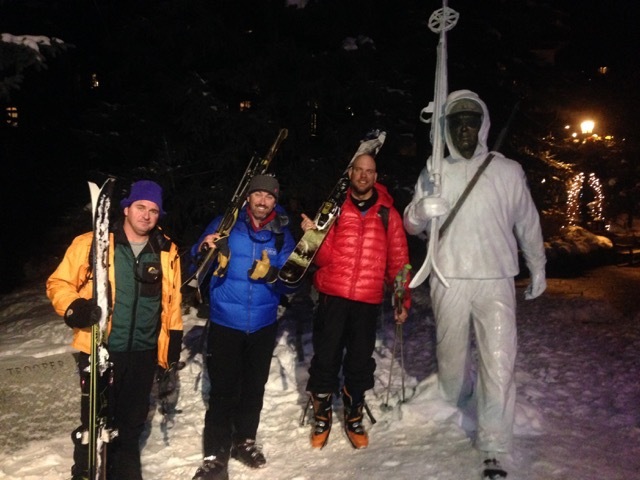 A nearly 25-mile trek on rudimentary skis and snowshoes, in a route that now bears his name. The ski mountaineering route aims to recreate Father Dyer’s legendary postal route through the Mosquito and Tenmile Range. The route traces two 12,000-foot peaks and one thirteen thousand foot peak plus demanding ski lines across Ball Mountain, East Ball Mountain, and Dyer Mountain. This route is famed for the annual ski mountaineering race, but the route is traceable over multiple days while self-supported. Lending it’s route to another legendary ski mountaineering race, the Grand Traverse traces a line from Crested Butte to Aspen, across the intimidating Elk Range, covering over 40-miles and 6,800-feet of elevation gain. The route traverses Star and Taylor Pass with committing and remote uphill and downhill skiing. 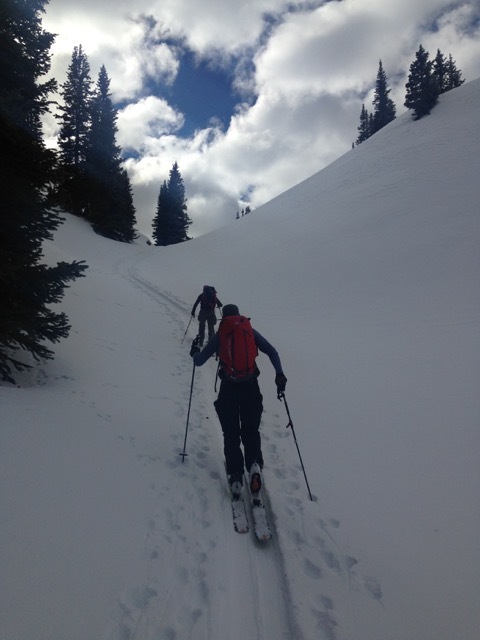 Much of the route requires careful navigation technique, awareness of changing avalanche conditions, and knowledge of technical ski mountaineering. During the race, much of the route isn’t defined until the meeting before the race, and good route finding and intuition define the route over the range. For the adventurous and experienced ski mountaineer, The Grand Traverse is one of the most classic multi-day routes in the state. Known as the little brother to the more famed Grand Traverse, the Gothic Mountain Tour traverses from Crested Butte to the Magic Meadows Yurt over 23.5-miles and over 5,100-feet of ascent. The route starts and ends on several Nordic tracks, but in between makes several climbs of 400 to 600 feet each and then finishes with a 2,000-foot ski down to the Slate River Valley. While shorter, the Gothic Mountain Tour features longer descents than the Grand Traverse and spectacular views of one of the best ranges in the state. 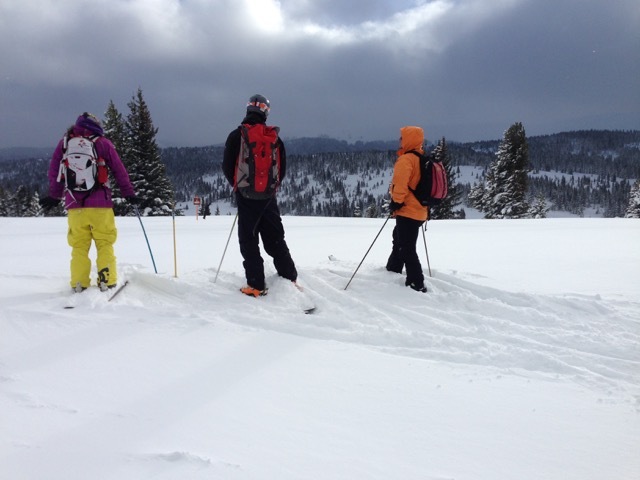 For Guided Colorado Backcountry Tours, Guided Colorado Huts Tours, please call us at 720-242-9828 for 2018 -2019 trips and tours.